after searching the web for a new fly line and going over the mind boggling amount of choices, i opted for an old reliable favorite - cortland 444 peach WF 6 F.
Agreed on the prices, I tear up fly lines too fast to be spending a lot on them. Eighty to ninety dollars is way too much. 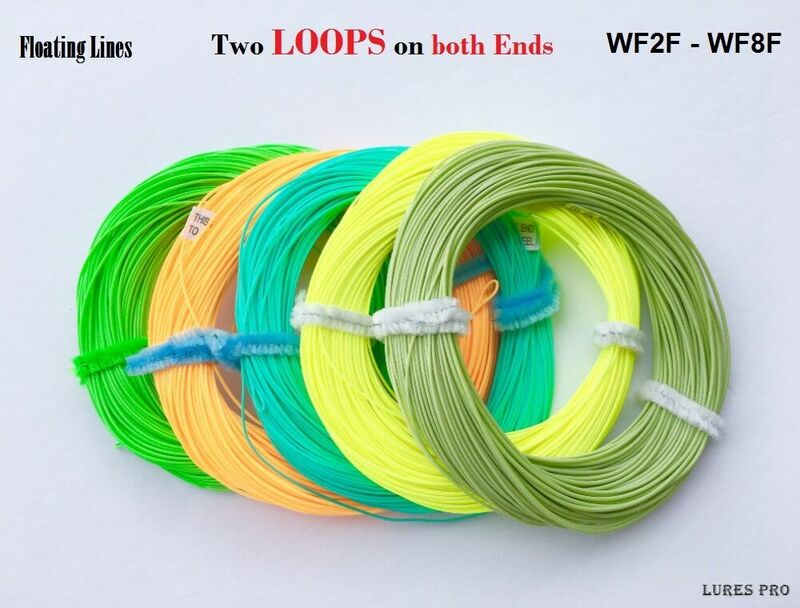 I have been using lines from Maxxon Outfitters for a year now, and they cast and float well, and at less than half the going prices. The last other lines I bought were from Sierra Trading for $30.00 each. That was two years ago, they were Scientific Angler lines, and the ones I used most are now shredded. I live 40 minutes from Cortland and had family there (though I don't know if all their lines are still made in Cortland NY, they are definitely all still made in the USA). What I do miss is their outlet store. I use 444 for trout and 333 for Bass/panfish. I found some lines that were on sale because the colors were not even. If i remember right they were $15 a piece. Many of those name brands are made by Northern Sport. They sell the overruns cheap. I fish the Wulff Triangle Taper most of the time, but also pick 444 Peach DT and 333L for some uses. +1 on Cortland 444, I too have a weakness for the classics. I have used the 444 Peach for a long time. It is great for older graphite rods. I love all the choices available in fly lines these days, but can understand how some people get overwhelmed. However, I think the most important advances in fly fishing over the last decade have been in fly lines, and if you're still putting a fly line with a 50 year old taper profile on your new high tech fly rod then you're missing out on a lot. I have saved a ton of money by purchasing slightly used lines from that auction site we all know and love. I thought the biggest advance was in marketing. And in over weighting lines to give the impression of using lighter equipment than is actually the case. I'm not even sure there is that much change in rod technology, it's not obvious. I am with you. There are so many choices that I get fly line paralysis. I just go with whatever I can find at the best deal and I've never bought a line where I was dissatisfied with it. Cortland 444 is time honored and battle tested. That's all The research I need on a fly line. 333 and 444 are both good lines imo. A solid choice. Last year I bought a Cabela line that is half weight heavy. It seems ok, like a punchy 333. Hey! Your monkey agrees !! !